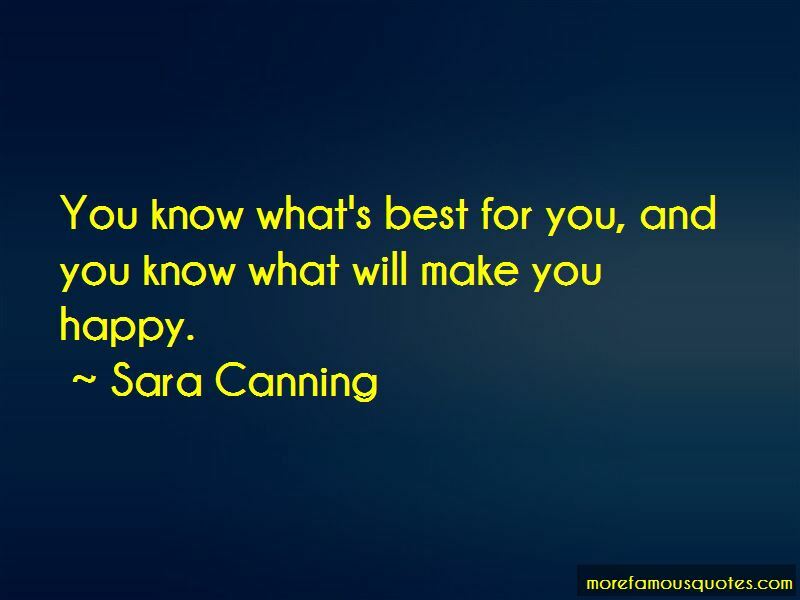 Enjoy the top 7 famous quotes, sayings and quotations by Sara Canning. Everyone has always called me by my last name. 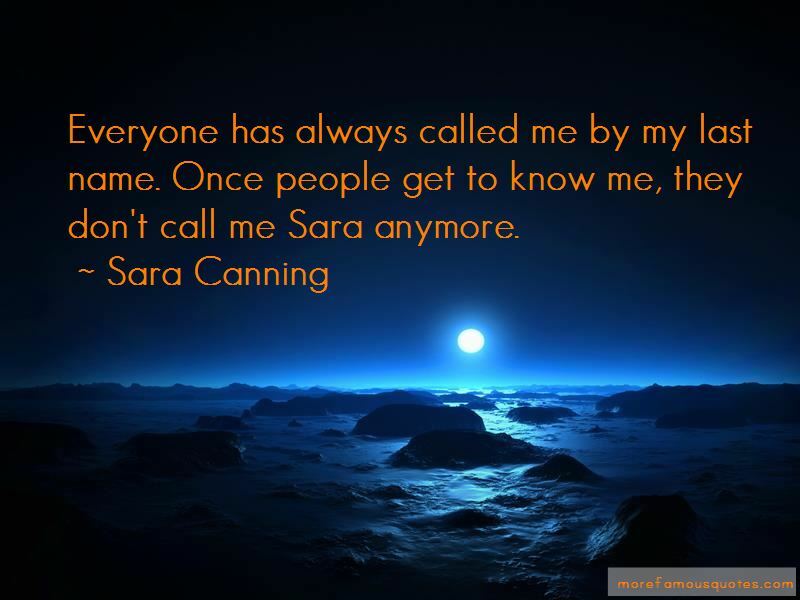 Once people get to know me, they don't call me Sara anymore. My first job ever was working a ski lift when I was 16. I also worked at a garden center, which I loved. I did that for two and a half years. You know what's best for you, and you know what will make you happy. 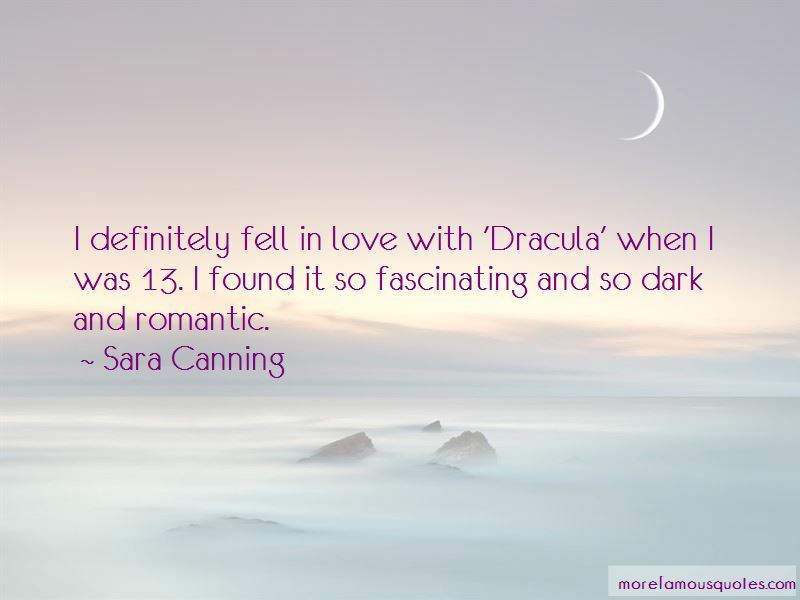 Want to see more pictures of Sara Canning quotes? 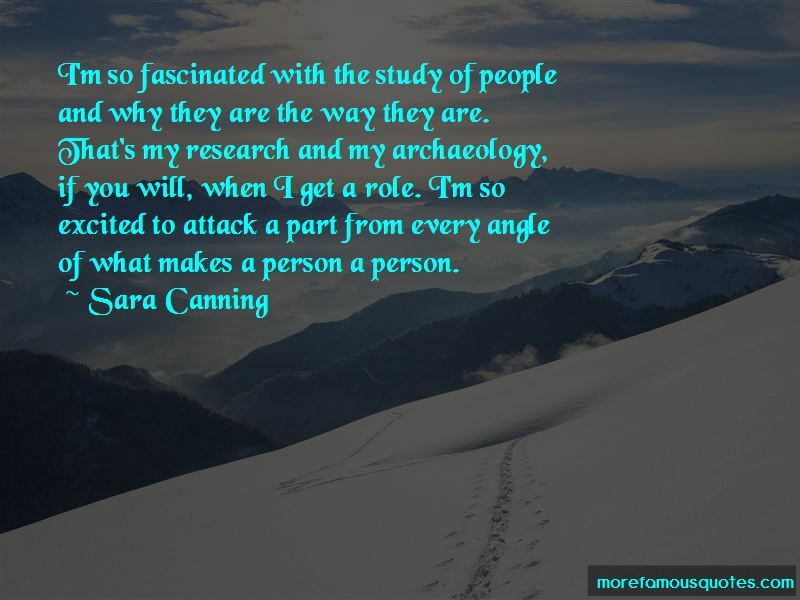 Click on image of Sara Canning quotes to view full size. “There are two types of women— the type that makes a man feel like he is the best and the type that makes” — C. JoyBell C.